Home » Art Peeps » Singapore through foreign eyes. Part 2 of 3. Singapore through foreign eyes. Part 2 of 3. Zann Huizhen Huang has always been both curious and fascinated by how the ultra modern city state of Singapore has been perceived by foreign photographers who live in our midst. In the second part of this series of three interviews, she explores the insightful works of Marcel Heijnen. 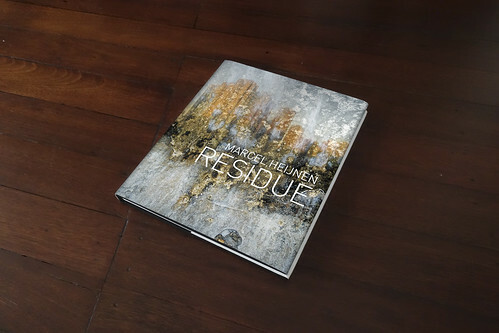 Residue is a photography series that Marcel Heijnen has been working on and exhibiting for the past 4 years. 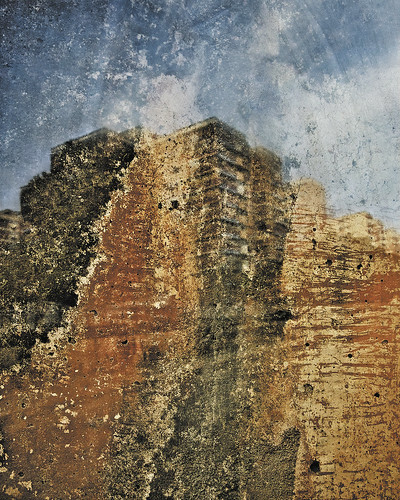 At first glance the surreal, organically detailed images look like paintings but they are actually photographs of buildings seamlessly reflected into backdrops of weathered walls – singly captured with just a camera and an untreated clear glass panel. No double exposures or “Photoshopping”, just pure photography. An Objectifs ‘Shooting Home’ alumnus, Heijnen developed this unique method when he participated in their 2009 workshop and mentorship programme. 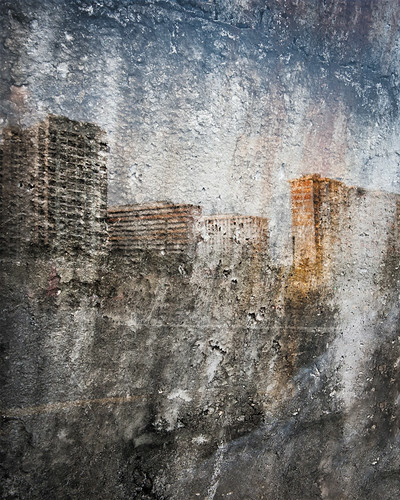 Since then, he has been photographing his signature Residue images in Asia’s rising “urbandoms” – namely Singapore, Indonesia and Hong Kong/China. In Singapore, he focused on HDB blocks in various heartland estates, juxtaposing them against earthy canal walls and rusty patina backdrops. In the other cities, skyscrapers, container ports, new condominiums and shopping malls merge with surfaces marked by nature, time and even graffiti. The images are at once abstract, intriguing and indefinable, reflecting Heijnen’s attempt to lift the veil of modern city life to reveal the beauty of impermanence. Heijnen will be launching his 140-page hardcover Residue book on 12 December during a solo exhibition at art gallery & cafe, Artistry at 17 Jalan Pinang. He will also do a soft-launch of the book during the IPA Photo Book Fair at National Museum on 20 Oct. The book will be available for sale at Artistry, Objectifs, Kinokuniya and Amazon. Limited edition prints in several sizes will also be available for sale. 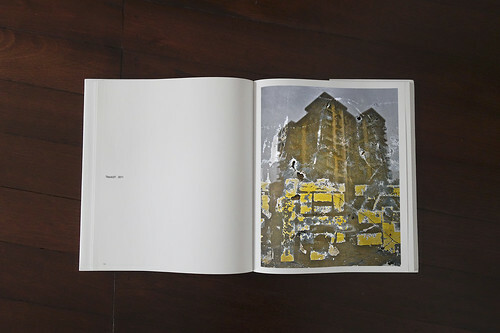 Residue is published by the region’s premier photography book publisher, Asia One, in Hong Kong. An interview with Marcel Heijnen by Zann Huang. Zann (Z): Some information about your background, number of years living in Singapore. Marcel Heijnen (MH): I’m originally from The Netherlands and came to Singapore in early 1992 as a graphic designer for Philips. After 3 years here, I moved to Hong Kong for 3 years after which I quit from Philips Design and moved back to Singapore to co-found the design collective Chemistry. So I’ve spent over 18 years in Singapore in total and over 21 years in Asia. Z: Your work and the philosophy behind your work. Marcel Heijnen (MH): Photography and visual arts were things I was always interested in and am dabbling with. They are, of course, in a way related to my professional activities as a graphic designer. But it wasn’t until I took a sabbatical in 2009 and fully concentrated on visual art that I developed my “voice” in this field. 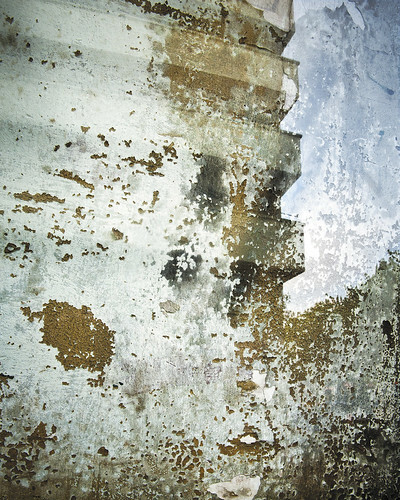 I created a method and philosophy I named “Residue” – an ever-growing body of work about urbanisation and impermanence – I basically use just a camera and a clear glass panel, which I place in front of weathered walls and capture the reflections of nearby buildings in. So these two realms become one in an instant and there is no reliance on any digital trickery. The images are not “photoshopped” nor are they double exposures. All photos are single shots simply capturing what is actually there, at that very moment. Having lived in Asia for two decades now, I’ve witnessed a lot of change. The region has immensely rich history and cultural heritage, but is currently going through the motions of fast economic development and increased relevance in the world. Urbanisation happens at an unprecedented and, quite literally, unsettling rate. Residue is about duality and paradox. The old versus the new, the geometric versus the organic, urbanisation versus nature – tensions that ultimately lead to some state of equilibrium. Like a perpetual dance between decay and renewal. I started working on the series in Singapore in 2010, and since then I’ve expanded the body of work to include Hong Kong, Jakarta and Fuzhou, hoping to capture a glimpse of each city’s identity and soul. Photography is often seen as a realistic and objective medium: “The camera doesn’t lie”. I would argue that it does lie as it imitates the human eye and therefore captures stills of our own illusions. With the Residue series, I aim to create images that are highly subjective by applying a method that allows for chance to play a large role, leading to emotive rather than objective works. Earthbound, Singapore 2012. Courtesy of Marcel Heijnen. Eunos, Singapore, 2010. Courtesy of Marcel Heijnen. Defu, Singapore 2010. Courtesy of Marcel Heijnen. Marcel Heijnen recently participated in a group exhibition, Displacements, at 13 Wilkie Terrace, Singapore. 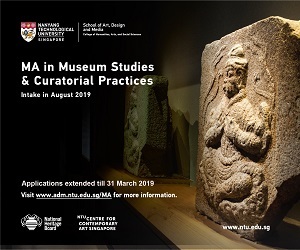 Editor’s Note: Zann is a self taught and self funded photographer, who began her first serious foray into photojournalism after the tsunami in January 2005. She has covered humanitarian and socio-political issues in Asia and Middle East Territories. Her works have garnered various awards such as the UNICEF Photographer of the Year 2007 (Honourable Mention) and Le Grand Prix Care International du Reportage Humanitaire Award 2007 – Top 5 finalists. Coming soon: Arts Nominated Member of Parliament. What you can do.